High key landscapes are often dramatic and emotive images. They typically work best in black and white but can sometimes work well in color using desaturated colors. 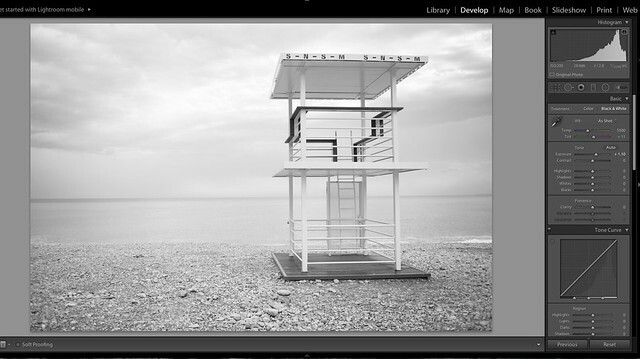 A high key landscape is always going to work best if it has been shot with that effect in mind. 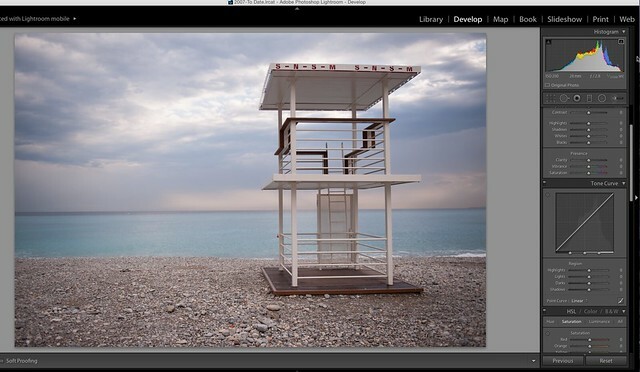 However, with a suitable image, it is possible to get a high key effect using Adobe Lightroom. Before we start, we should take a brief look at exactly what a high key image is. 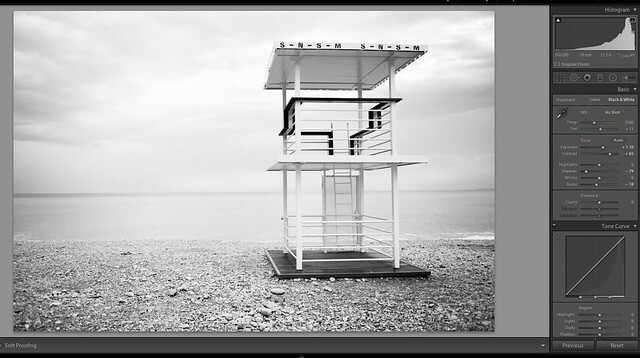 The aim of a high key image is to have the majority of the tones towards the highlight end of the histogram. High key is not about over exposing an image, it is more about carefully exposing the shot to keep the shadows lighter but preventing the highlight areas from clipping. Any mid tones should be exposed so that they are much lighter than normal. The overall effect is a light, ethereal looking image that retains some definition in the details. First of all, you need to select your image carefully. If you have not specifically shot an image for high key then look for a shot where the exposure is veering towards the right, over exposed side of the histogram but without the highlights actually clipping. If you have shot a RAW file, you may well be able to recover any clipped highlights but predominantly we are looking for a shot that retains all the exposure information but veers towards being over exposed. With our image selected, the first thing we need to do is convert it to black and white. 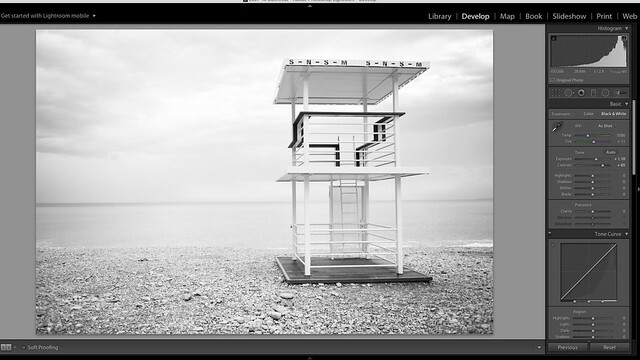 Go to the Lightroom Develop module and from the Basic section select the Black and White tab. Now we will increase our exposure using the exposure slider. Move the slider to the right, making sure that the highlights remain within the right end of the graph. You can check for clipping by clicking the small triangle on the top right of the histogram. As you slide the exposure slider to the right, any clipped highlights will show in red on the actual image. As we have increased the exposure, the image will look quite washed out. We can recover some of the details now by boosting the contrast. Move the Contrast slider to the right, taking care not to clip the highlight regions again. The side effect of increasing the exposure is that we have now got quite light looking shadows. The next step is to return some density to those shadows. To do this, we will slide the Blacks slider to the left. We are looking to return some definition to the shadows without any part of them going totally black. You don’t need to push the Black slider all the way to the left of the histogram, the secret is keeping plenty of detail in the shadow areas. Next we are going to use the Clarity slider. Often we use this to add definition and punch to an image by sliding it to the right. 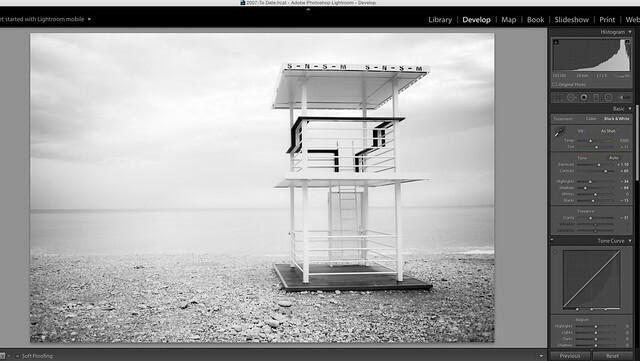 However, in order to give our landscape that ethereal high key look, we are going to move this slider to the left. As you will see the image becomes less defined, giving a type of softness to the edges. Don’t go too far with this slider as it will just become a blurred mess. I find -20 to -40 will usually suffice. Because the Clarity slider effects midtone contrast, check that your histogram is still within the limits and make small corrections to the Blacks and Highlights to get the image exactly as you would like. The last part is to add a small amount of sharpening to the image, being careful not to effect the softness we added using the Clarity tool. And that's it. 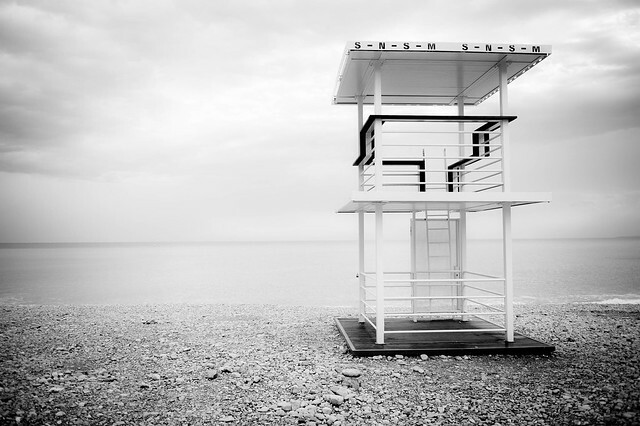 As we mentioned at the top, for the best results use an image that has been shot with high key in mind, however, you can use any image that has a reasonable amount of contrast and where the exposure is already veering to the over exposed side. 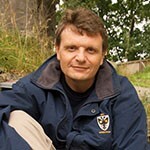 This technique can also work well with urban landscapes and architectural images.